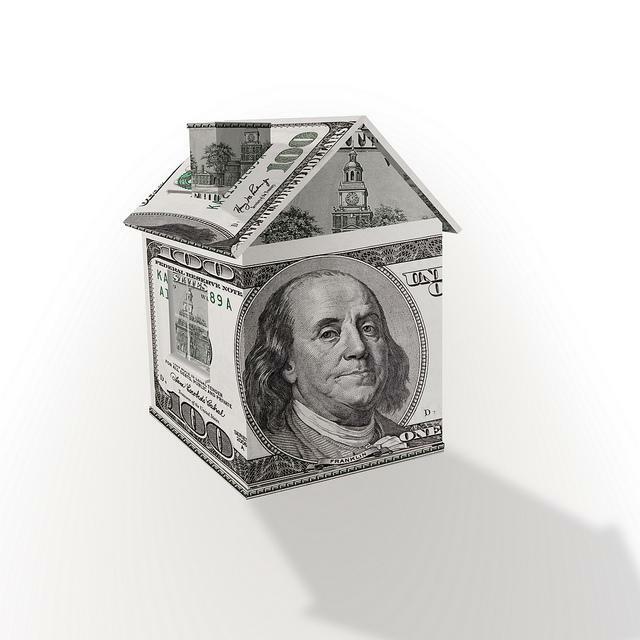 Florida's Mortgage Mess: Among The Worst In The U.S.
Florida's mortgage issues are widespread. 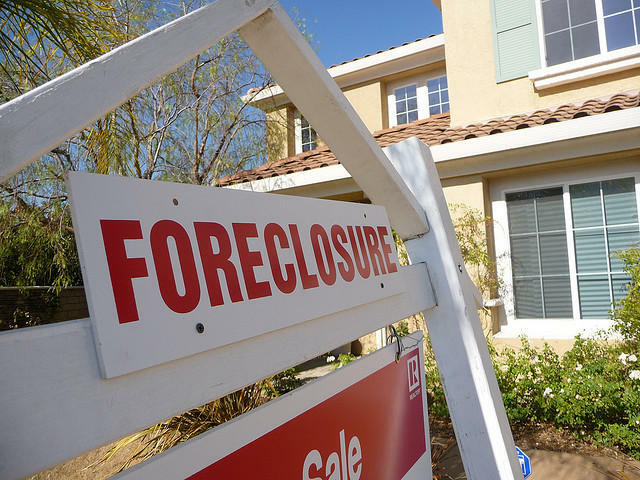 Florida's foreclosure crisis isn't over, but there are resources. For the last three months, Florida has led the nation in the number of homes in some stage of foreclosure. But that is only the tip of the iceberg. 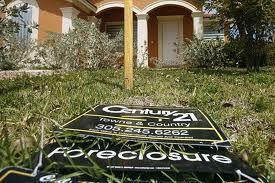 Since the start of the recession, the foreclosure crisis has been a horror story for the Sunshine State. Imagine if every single home in Orlando and its suburbs had been foreclosed. The picture of boarded up houses would be staggering. That’s actually how many homes were foreclosed on in Florida from 2007 until the end of October 2012. More than 400,000 homes. Now a different image: In Broward County alone, 59,000 homes were foreclosed upon. So, picture every house in the cities of Naples, Fort Meyers and Sarasota combined – abandoned. Every single one. 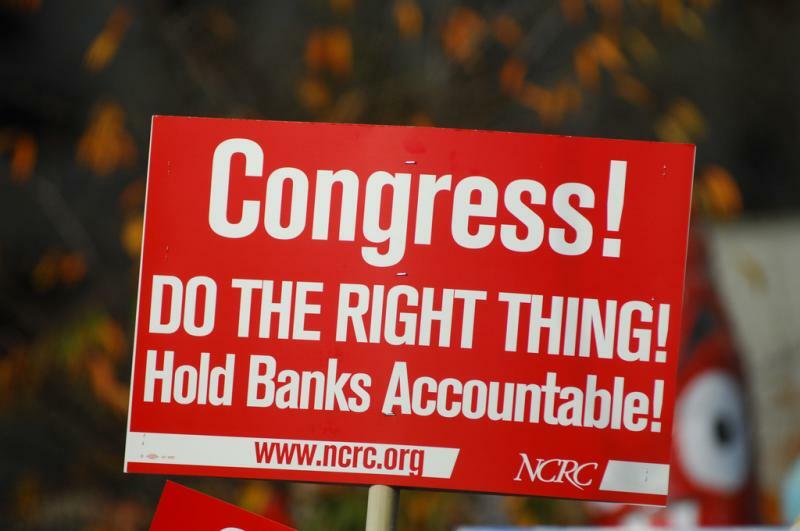 Barry Zigas, the Director of Housing Policy with the Consumer Federation of America, says Florida was among the hardest hit by the foreclosure crisis in the country. “That’s partly because of the popularity of living there, it’s partly because of how much of the economy was built on construction, so you had a kind of never-ending feedback loop,” Zigas says. Zigas says the surge of speculative investors who pumped up the condo market was another major factor in the beginning. “But that causes property values to drop everywhere and that puts all homeowners in jeopardy and of course one of the longer lasting consequences of this market failure and the collapse of the housing boom has been an extended period of unusually high unemployment and under-employments and of course that has also been driving people to the brink of financial ruin,” she explains. The Mortgage Bankers Association says Florida has double the national average of mortgages that are currently delinquent. At eight percent, that figure doesn’t count those already in foreclosure. Nor does it count those who owe more than the house is now worth, but have been making their payments anyway. Marla Popkin is a 51-year-old Occupational Therapist in Miami who’s been paying her mortgage faithfully. But work has been very thin the last couple of years. “I cashed out an annuity a couple of months ago, so I’ll get taxed on that,” she says. Her mortgage payments are just under $2,000 a month. A number of resources have cropped up in the past few years to help people in trouble with their mortgages. There are 15 different federal programs alone. Among the major banks, Wells Fargo has run a series of Home Preservations Workshops across Florida recently, inviting customers with troubled mortgages to come to a local hall, learn about all the options, federal and otherwise, and usually have a positive answer within an hour. Mary Haggins of Riviera Beach was one of those who got a modification to her mortgage at a West Palm Beach workshop. Mary and her daughter are back working now. Those who are out of work or are under-employed due to no fault of their own must turn to the Hardest Hit program. The United States Department of Housing and Urban Development (HUD) offers a series of online tips and resources to avoid foreclosure. The Florida Housing Finance Corporation maintains a calendar of foreclosure counseling events and a list of approved foreclosure avoidance counselors. It is important to only use non-profit counseling services recommended by the HUD or by the Florida Housing Finance Corporation. Florida's Attorney General Pam Bondi announced that five of the country's biggest mortgage companies are forking over $3.6 billion dollars for "foreclosure abuses and unacceptable mortgage servicing practices," which spurred the state's foreclosure crisis. The Miami-Fort Lauderdale-Pompano Beach metro area remains on the bleeding edge of the nation's still-critical foreclosure problem, according to new rankings from the Center for Housing Policy. It has, by far, the highest rate of homes in foreclosure -- but the rest of the state is not far behind. In the 13 metros with the highest percentages of homes in foreclosure, only one is not in Florida. It's number two.